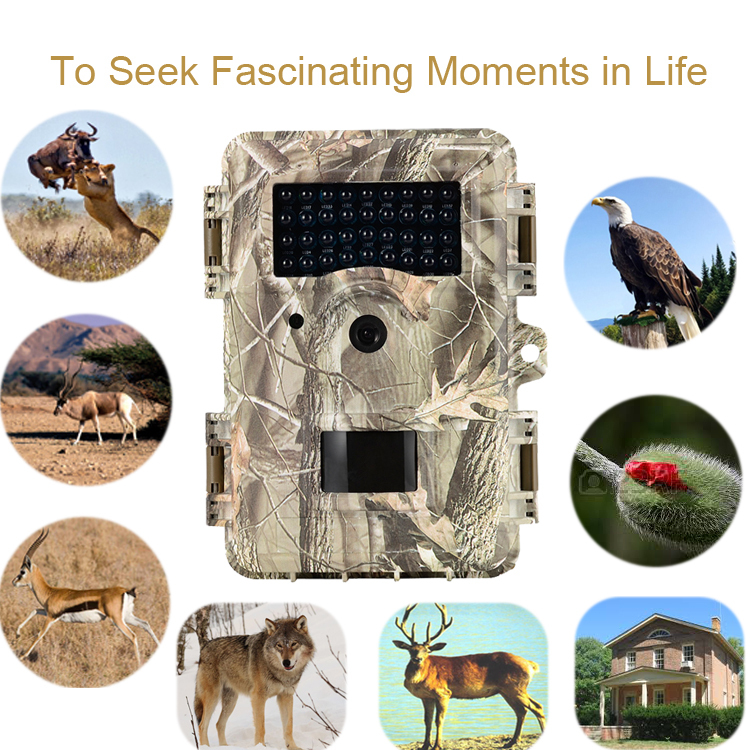 Night vision waterproof Game Camera, this BG-523 has photo,video or photo+video different mode, so choose the way you want to be based on your needs. At same time the number of photos or the length of the following video can be set variably via the menu. Night vision gmae camera is easy to operate, as it reduces all kinds of using trouble which other multi-function complicated camera will meet. Three kinds texture out-looking is offered, maple leaf, earthy yellow, tree bark. Different texture out-looking would be Personalized customization when distributor need and cost. To be responsible, always 100% inspection for all customer, no matter in past or in the future. 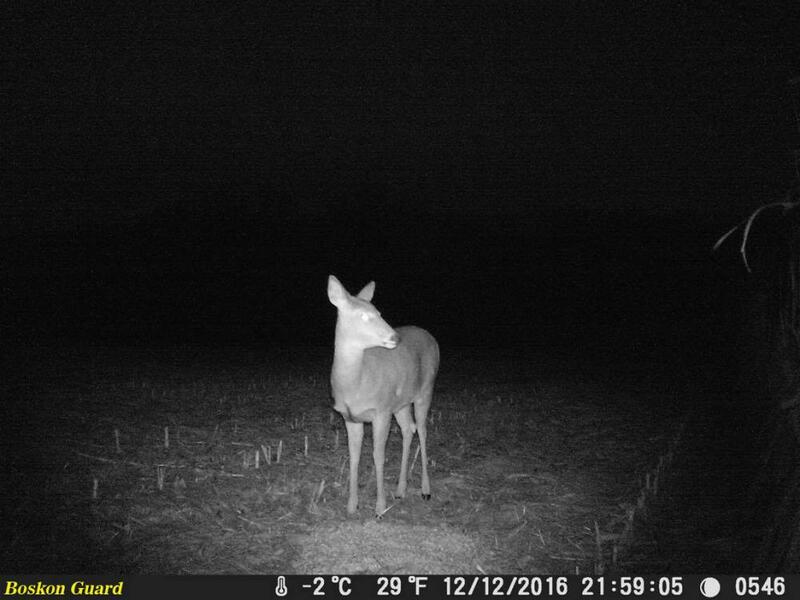 Q: Can animals see the infrared flash on this Nigh vision game camera? 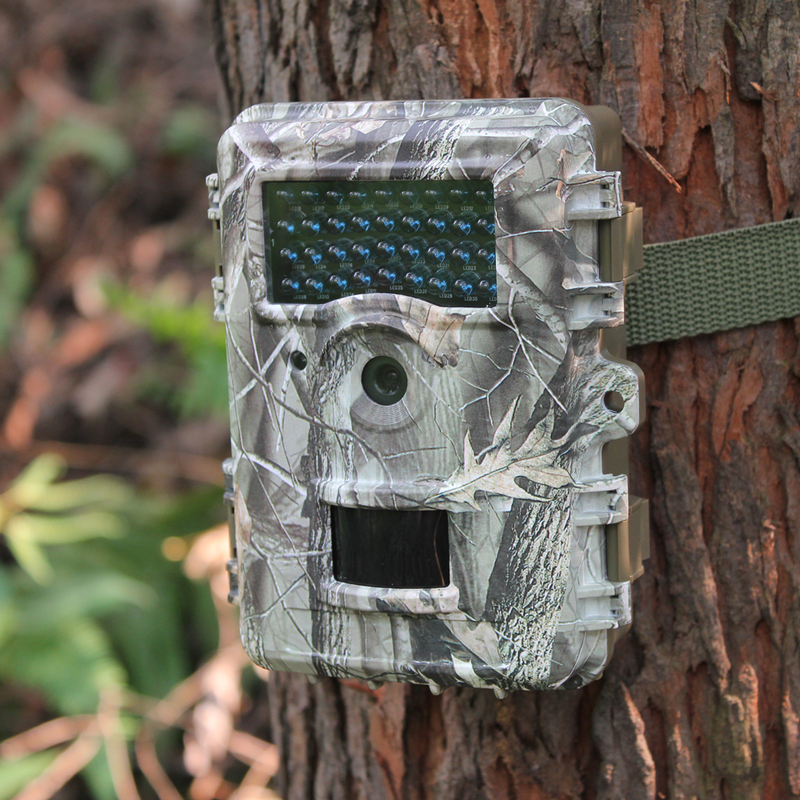 Looking for ideal Outdoor Animal Camera Manufacturer & supplier ? We have a wide selection at great prices to help you get creative. 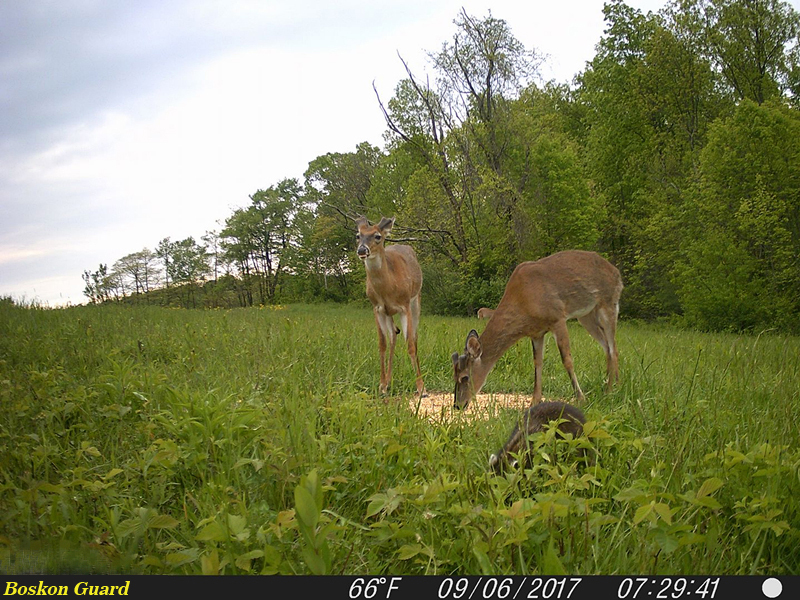 All the Outdoor Camera for Hunting are quality guaranteed. 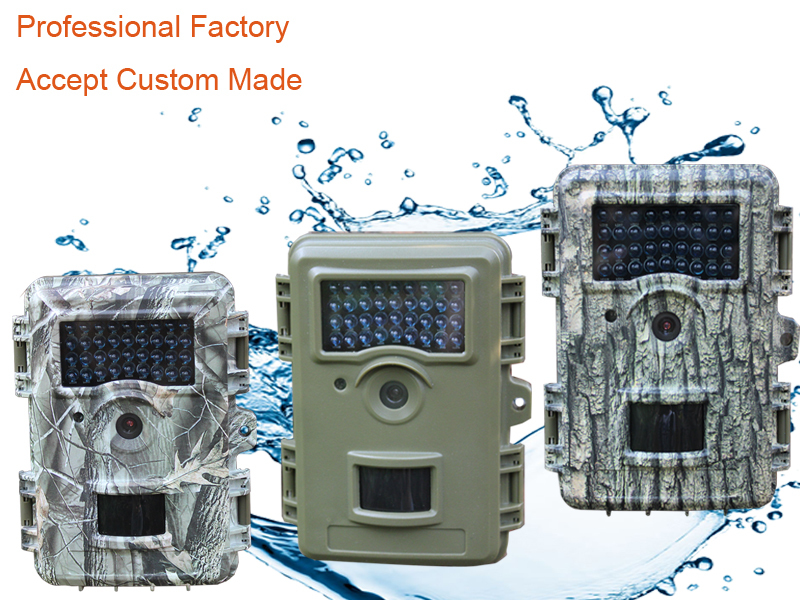 We are China Origin Factory of No Glow Game Camera. If you have any question, please feel free to contact us.